Global Research, in collaboration with AKASAN (Haitians Helping Haitians) and the Canada Haiti Action Network (CHAN), is launching a Haiti fund raising campaign in support of Haitian grass-roots initiatives. The country’s institutions, including schools and hospitals, are in ruins. Income-generating activities have been shattered. People have lost their homes. Moreover, many poor neighbourhoods in Port-au-Prince have not received adequate emergency assistance. Beyond the provision of short-term emergency relief, what is required is the empowerment of local-level civil society initiatives involved in both humanitarian and reconstruction activities. 1) to help strengthen, in the short-run, the capacity of Haitian emergency and first response services. 2) to contribute to grass-roots efforts, which assist the survivors of the January 2010 earthquake recover under the best conditions possible. These would also include support to health and education as well as the rehabilitation of income generating activities. A major fund raising Concert AYITI VIVAN : HAITI IS ALIVE! will be held in Ottawa on Saturday, February 20th, 2010. 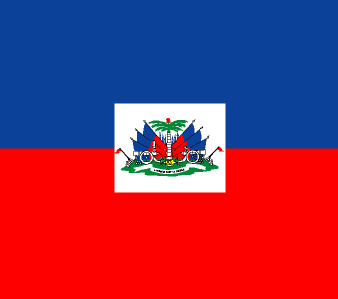 To Donate Online in support of the Haiti AKASAN initiative, CLICK HERE. All donations will be transferred by Global Research to AKASAN. Thank you for your support!